Those who know me know I am a HUGE AND Eccentric Agent fan. I was very upset when their disbanding was announced mid- 2013. 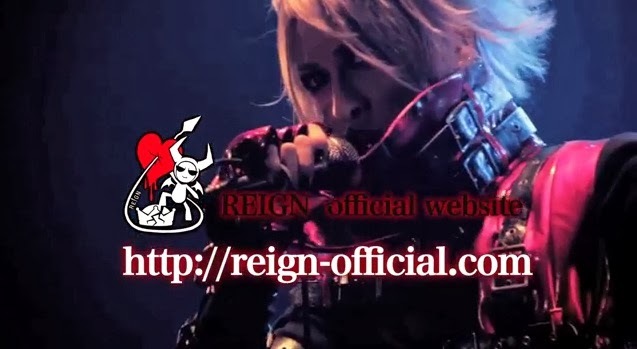 Thankfully Ikuma and Kaji have stepped right back into the limelight with their new project: “REIGN”. I am beyond eager to get this new single. Looking forward to it! Psst, you can pre-order it HERE on CDJapan!